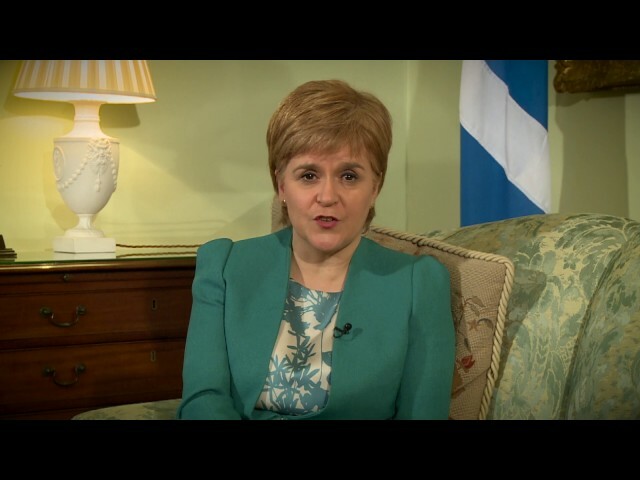 First Minister Nicola Sturgeon's 2018 Christmas message. It comes after the Scottish Parliament voted in favour of seeking a Section 30 order under the Scotland Act 1998 to allow a referendum to be legislated for. First Minister Nicola Sturgeon joined the Christmas party at Milnafua Community Hall, in Alness. 1000 Voices - First Minister commits to listen to 1,000 care experienced young people. First Minister Nicola Sturgeon pledged to listen to 1,000 young people with experience of care. 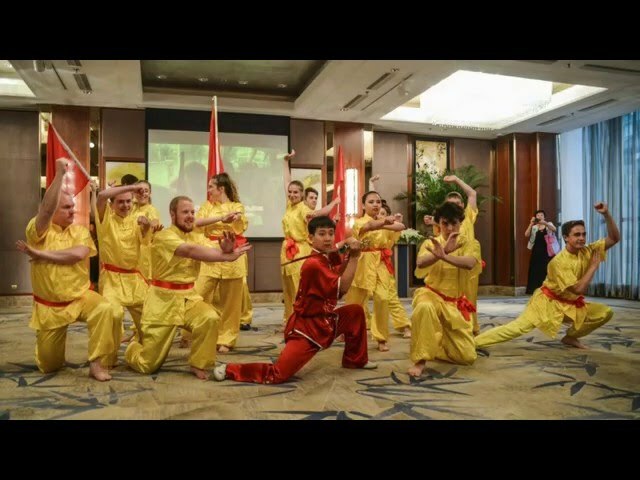 First Minister Nicola Sturgeon wishes the Chinese people a Happy New Year. 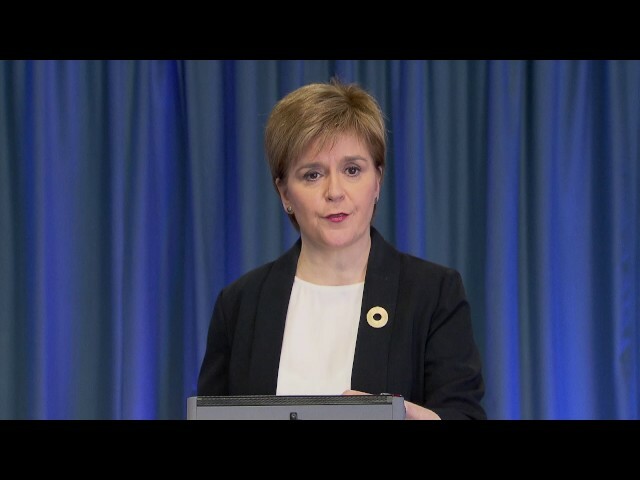 First Minister Nicola Sturgeon has used her 2016 New Year message to hail Scotland's can-do culture and set out enterprise and innovative public services as priorities for the forthcoming twelve months. 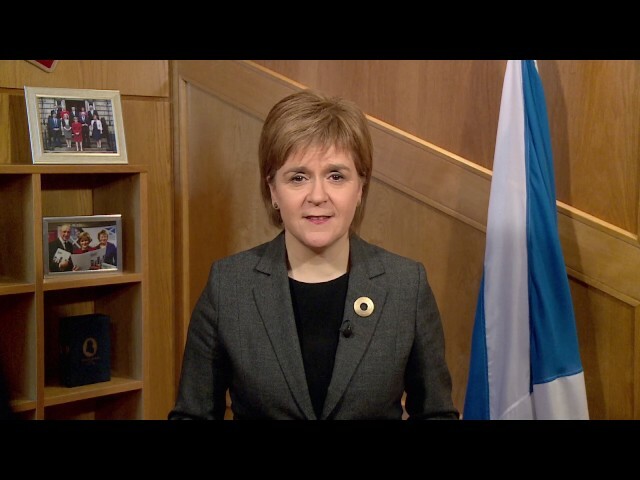 In a message filmed at the Kelpies in Falkirk, the First Minister previews 2016, Scotland's Year of Innovation, Architecture and Design, highlighting Scotland's pioneering record in areas such as healthcare, informatics and entrepreneurship.